Seattle is launching a review of its streetcar expansion project after a report showed internal disputes over how much it will cost to operate the system. Seattle Mayor Jenny Durkan has ordered an independent review of Seattle’s downtown streetcar expansion project, following a report that city transportation officials may have significantly underestimated the costs of running the streetcar system. The review, which is to be completed within 90 days, will be conducted outside the authority of the Seattle Department of Transportation, the city agency that has been leading the planning and construction of the $177 million streetcar project, known as the Center City Connector. Durkan ordered the review Monday after a Seattle Times report last week that the annual cost to operate the new, expanded streetcar system could be 50 percent higher than what SDOT had publicly stated. “The city must clearly understand the capital costs required to complete the construction of the Center City Connector and the ongoing expenses required for its subsequent operations,” Anthony Auriemma, Durkan’s director of legislative affairs, wrote to City Council members in announcing the review. “SDOT will provide any data needed to support this work, but this will be an independent analysis conducted under the direction of the mayor,” Auriemma wrote. The city budget office, City Council staff and a third-party expert will conduct the review. 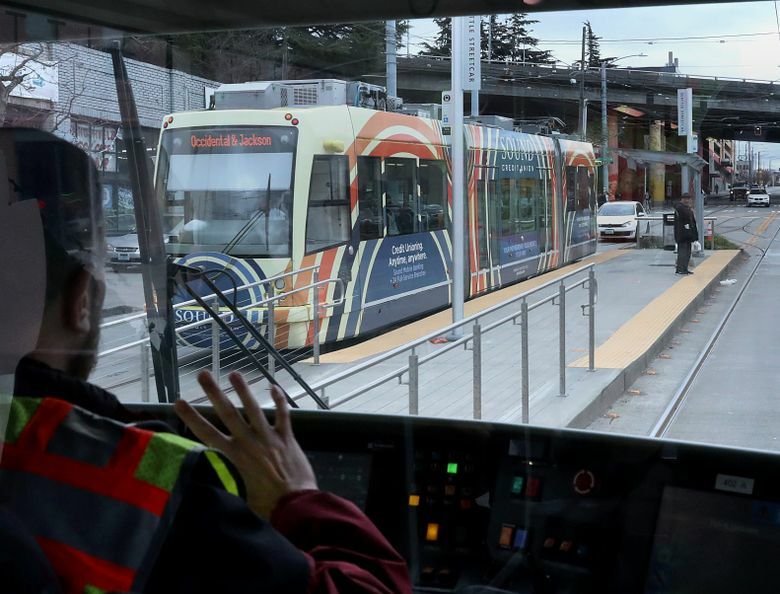 SDOT has said, in documents submitted to the City Council and to the Federal Transit Administration, that it expects the streetcar system to cost $16 million a year to operate, after it opens in 2020. But King County Metro Transit, which contracts with SDOT to operate the streetcars, pegged the cost at $24 million a year, according to internal documents obtained by The Seattle Times, which also show SDOT brushing aside Metro’s input and concerns. City Council members on Monday expressed concern that SDOT may not have been fully forthcoming about the dispute, as the agency sought to secure final approval for the project last year. The review will also seek to discover the full cost of building the streetcar expansion. The 1.2-mile stretch along First Avenue will connect Seattle’s two existing, fragmented streetcar lines. The cost is currently estimated at $177 million — higher than an initial estimate of $152 million, which did not include the costs of necessary water and electric-utility work. The review also will seek to determine how reliable current cost estimates are, how much has already been spent on the project and what funding sources remain for the project. The city has secured $50 million in federal funding to build the streetcar and anticipates receiving an additional $25 million. It has also agreed to buy 10 new streetcar vehicles at a cost of $50 million. Costs not covered by federal grants will come from local taxes and utility bills. The review will seek to settle the dispute between SDOT and King County over how much it will cost to run the expanded streetcar system, and to determine how much of the costs will be covered by fares. City Council members have previously questioned SDOT’s ridership projections as overly optimistic, concerned that fare revenue will not meet expectations. Councilmember Lisa Herbold noted that the council had asked for detailed budget information on the project last fall, before it granted final approval and before construction began. Utility work along First Avenue in Pioneer Square, necessary for construction of the streetcar, began late last year.